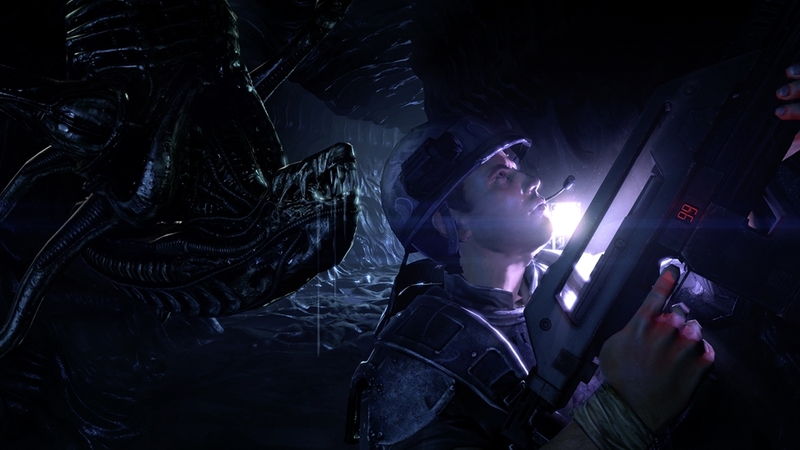 'Stasis Interrupted' is the final piece of Aliens™: Colonial Marines DLC telling the story of what happened to Hicks between Aliens™ and Alien³™. 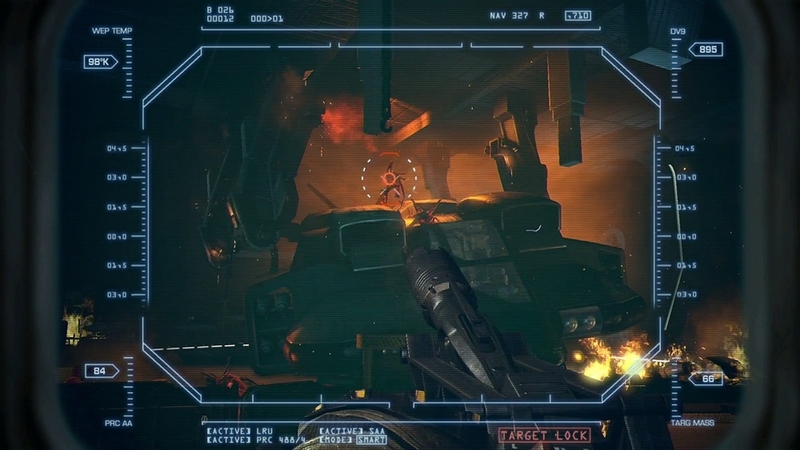 In this new campaign you play as 3 different characters through an interlocking story. 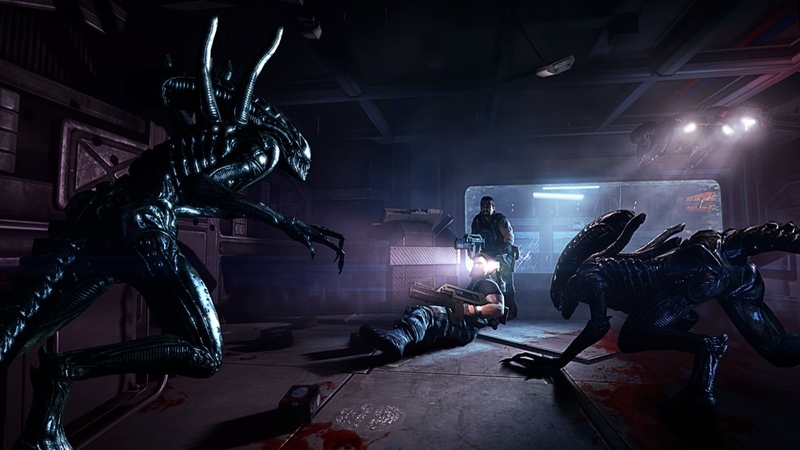 Waking up unexpectedly from hypersleep, Lisbeth and others must figure out why the spaceship they are on, the Legato, has been diverted to intercept the Sulaco leaving LV-426's orbit. 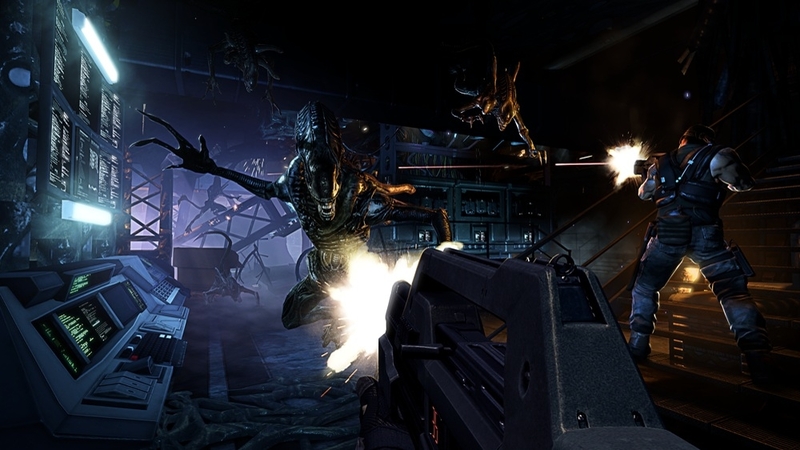 Fight your way through the alien infested spaceship, find out what Michael Weyland is after and discover what truly happened to Hicks. 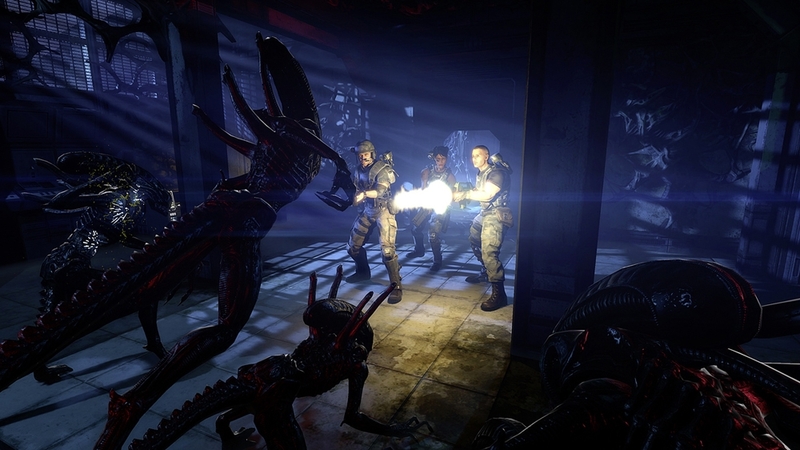 If you already own the Aliens: Colonial Marines Season Pass do not purchase this pack as you will be charged again. 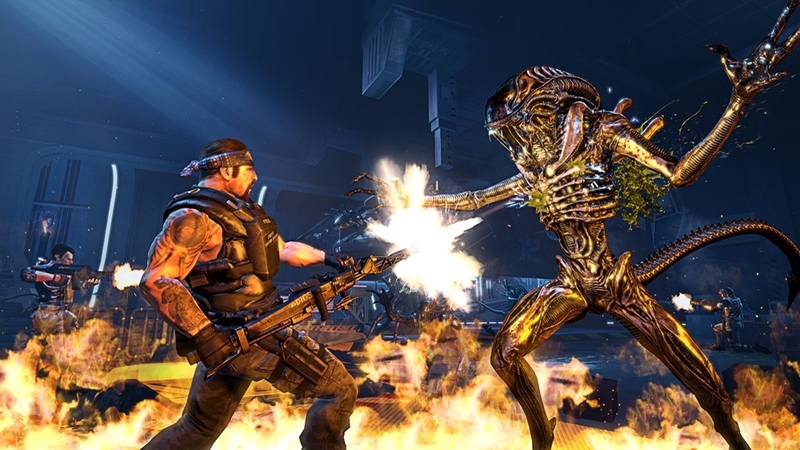 Fight head-to-head against other players on familiar grounds with 4 exciting new maps set in locations from previous aliens movies; Alien™, Aliens™ and Alien 3™. 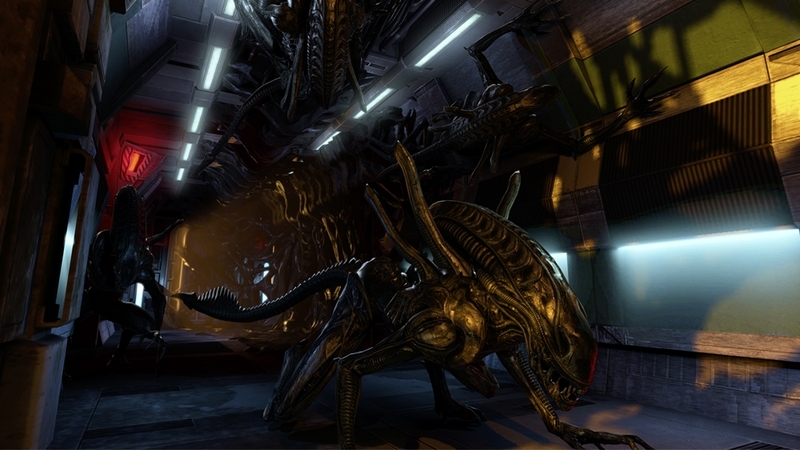 The Movie Map Pack includes: - Two new maps for Team Deathmatch and Extermination including 'Fury 161' which takes place in the run-down prison facility seen in Alien 3™. 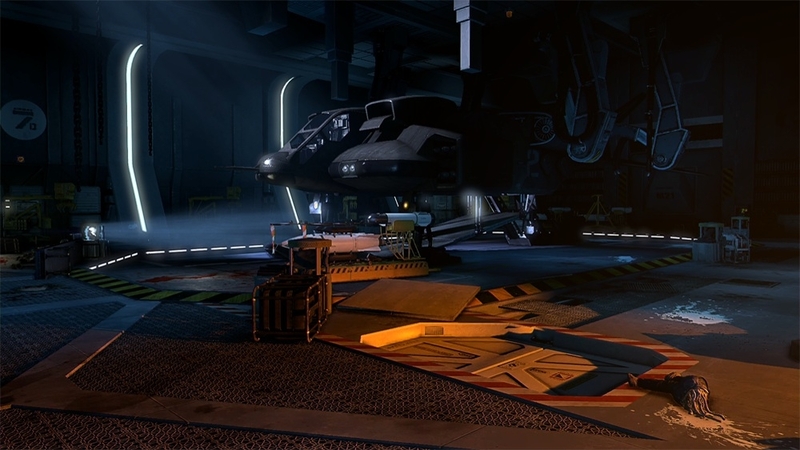 - One new Survivor map called 'Nostromo' where marines must defend themselves against Xenos inside the classic spaceship from Alien™ - A new Escape map 'Exodus' starts off with marines waking from cryo-sleep on a doomed Sulaco having to navigate their way to escape pods whilst under Xeno attack. 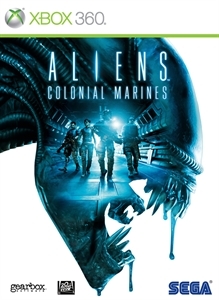 If you already own the Aliens: Colonial Marines Season Pass do not purchase this pack as you will be charged again. 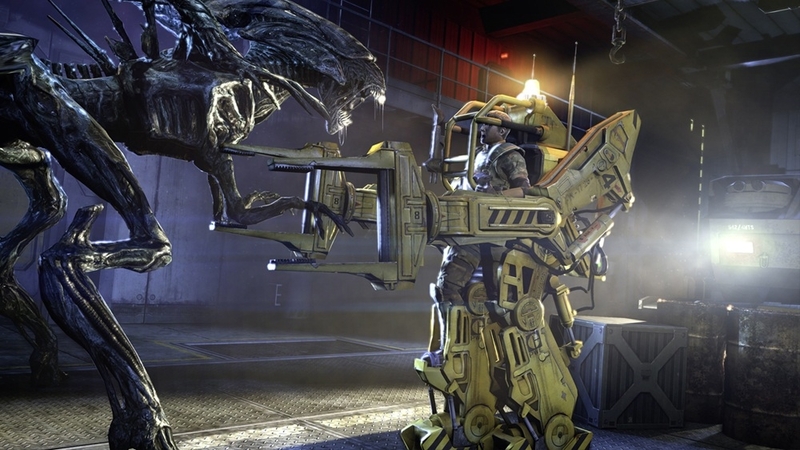 Download this pack now to unlock the Sawed-off Double Barrelled Shotgun. 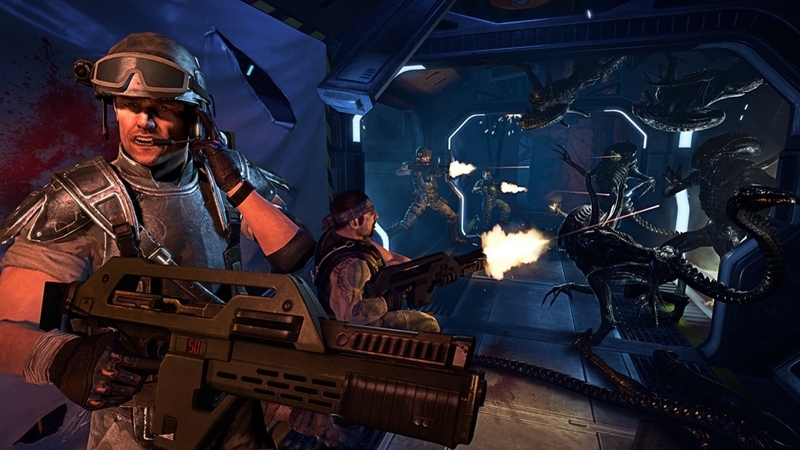 Use this shotgun to take down enemies with a blast from the past. Download this pack now to unlock the exclusive Monster customization pack.